The popularity of the sport of archery is growing worldwide. 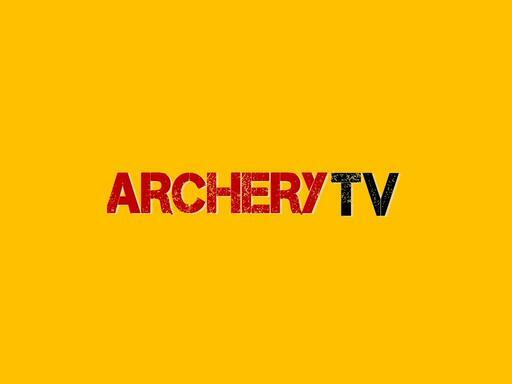 Own this incredible keyword domain and start your own online archery channel! Get instant credibility and become the authority and source of information on all-things archery and bowhunting!